To arrive at accurate profit, it is important to identify all the sales for the period (say a year) and identify all the expenses that go to make those sales. Sales may have been made but not invoiced by the end of the year. 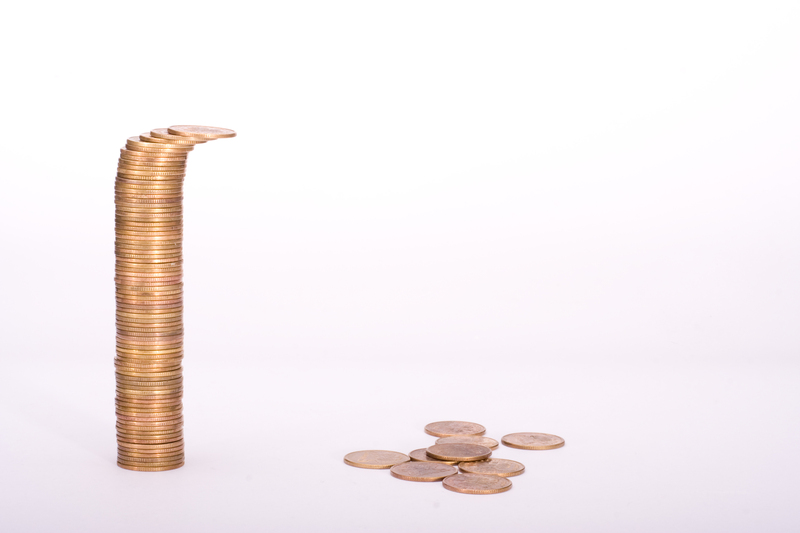 Expenses may have been paid in arrears (after the goods or services have been provided), or paid in advance (before the goods or services are provided). 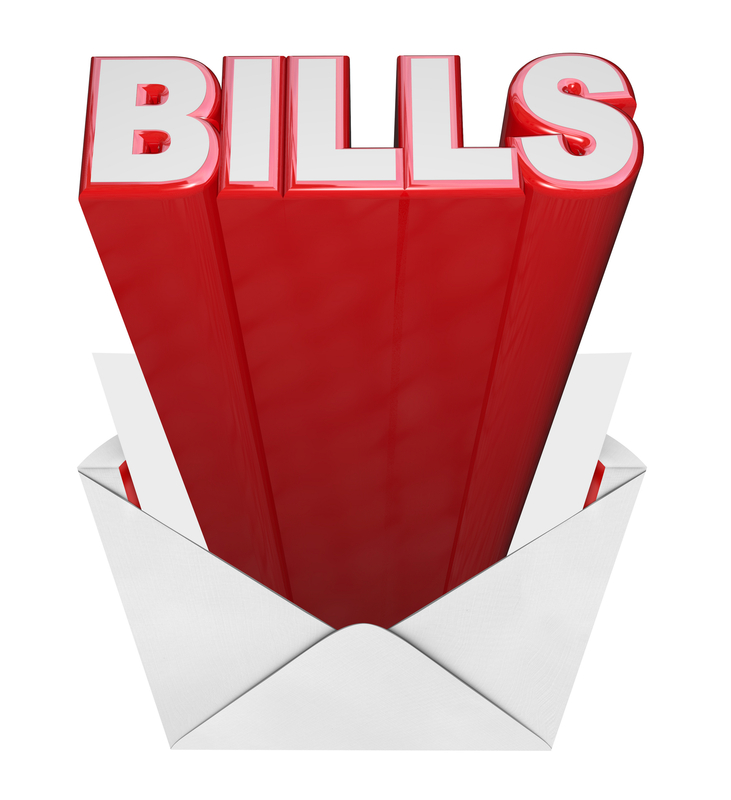 An example of bills in arrears would be utility charges, e.g. electricity, and for bills in advance, rent. A bill received after the end of the year you are dealing with may include electricity used in that year. An estimate of the electricity used up to the year end needs to be included in the accounts, as this electricity went directly or indirectly into making the sales of that year and should be reflected in the profit figure for that year. i.e. for February, March and April. year and the other part in the following year. following year, so £200 (£600 x 1/3). Some of the bills might have to be taken out of the accounts if paid near the year end and they relate to the following year. September 2016 (6 months) in the next year’s accounts. £2,500 x 6/12 = £1,250 in the following year. So, accounts must include all sales invoices and bills for expenses dated in the year, whether or not paid. They must also include sales that are made in the year and invoiced after it. They must also include expenses billed after the year end and must exclude expenses which relate to the following year. In this way, expenses are matched with the sales they generate. Preparing accounts on this basis is commonly referred to as preparing accounts on an Accruals basis. There are various published accountancy standards or rules which accountants follow so that accounts are put together in the same way. We will come across one or two of these as we look at accounts. Preparing accounts in a standardised way enables accounts to be interpreted more easily. Earlier we looked at some very simple accounts. We are going to repeat some of the things we looked at then, and also look at more items that you will see in everyday accounts. We are going to start to set out the examples in line with Double Entry bookkeeping to make it easier to understand Double Entry bookkeeping later. However, this book has been written to help you understand accounts without it being essential that you fully understand Double Entry bookkeeping. 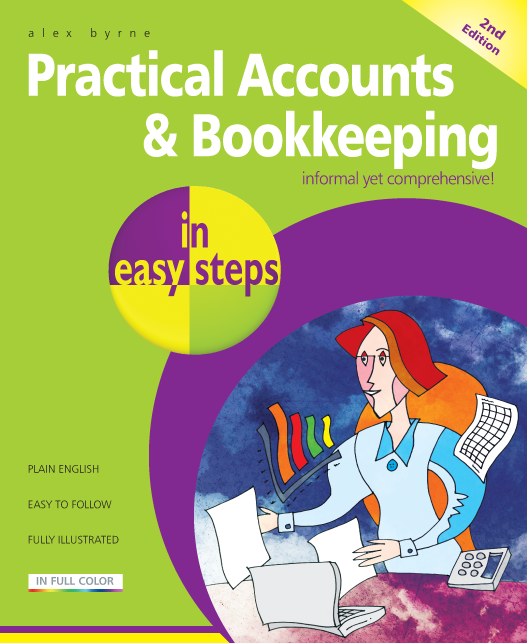 For the essential guide to Practical Accounts & Bookkeeping, click here. This book will help you make sense of the ‘daunting’ accounts world, and help you to spot problems in accounts and explain them to others using the correct terminology. Practical Accounts & Bookkeeping in easy steps, 2nd Edition shows you how computer software has been designed to simplify the processes, and get you up to speed with current UK legislation to become an accounts pro in no time!